AmeriCorps | Project REBUILD, Inc. 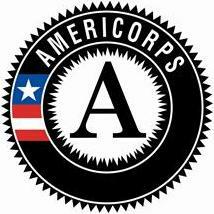 In August of 2013, Project REBUILD once again became an AmeriCorps site through a grant with YouthBuild USA. AmeriCorps members work towards earning 450 Service Hours during a twelve month period and then become eligible for an Education Award of over $1,500 to be used for post secondary education. Project REBUILD provides many opportunities for members to earn their service hours including through the rehabilitation of low and moderate income housing. In addition, Project REBUILD partners with area nonprofit agencies to create service opportunities that include deconstruction, serving with hot meals, and preparing for clothing giveaways.